Diablo III may have all the marketing and hype as far as the PC market is concerned, but I'll be damned if anything, Blizzard-developed or not, is going to keep me from playing more DayZ this week. The zombie survival mod for Bohemia Interactive's military sim ArmA II has come out of nowhere to be one of the most interesting things to happen to PC gaming in 2012. What's most interesting, to me at least, is what it's done to the sales and profile of ArmA II, a very serious game and one that, while successful and prominent within a niche of PC gaming, is hardly what you'd call a mainstream smash. Yet in the past few weeks more newcomers have been exposed to ArmA II in a short span of time than ever before, all because the game's ruthless approach to realism and survival now includes zombies. To find out how the mod has impacted the game, and how they're handling the overnight renaissance in awareness, I spoke with Bohemia Interactive's Marek Španěl. "There's no doubt that the thrilling Day Z mod currently drives Arma 2 Combined Operations sales on Steam", he says with a touch of understatement. "Sales have increased almost fivefold from how they were before Day Z's Alpha release!" "That said, we have always been proud to provide a PC exclusive type of game like Arma 2, with a strong emphasis on modding and the user community." Asked whether the mod's success could lead to Bohemia Interactive actually lending a helping hand (the mod's creator is currently a little overwhelmed by the response), Španěl says that the developer is actually accommodating DayZ in ArmA II's next update. "Bohemia Interactive has always tried to help community mod makers in many different ways and Day Z mod is no different", he says. "We're more than happy to assist DayZ in any suitable way and considering the mod's popularity we are committed to do some related work in the next Arma 2 update (1.61)." "We are actively communicating about how we could best support the Arma 2 user community especially in multiplayer and Day Z players are right now a significant portion of people actively playing the game, so of course it's high on our priority list to support it the best we can. 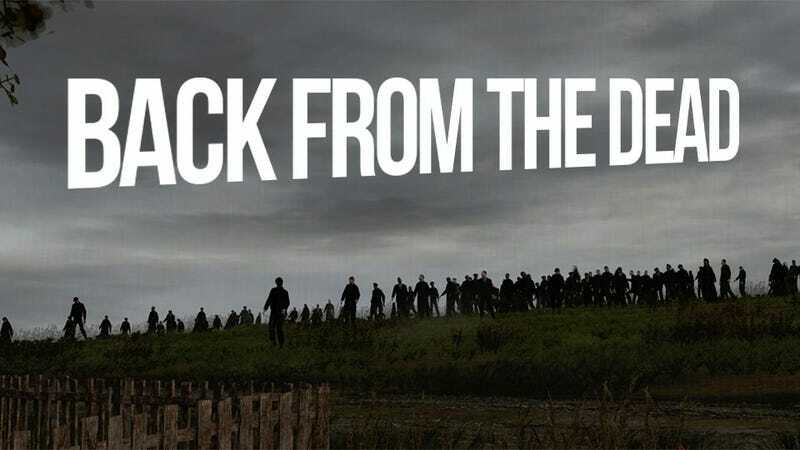 It's important to understand that DayZ was released just a few weeks ago as a tech demo/proof of concept and it's still at Alpha status so until we know where the project intends to go it's hard to commit to anything specifically." And the future? "I personally find the combination of realistic Arma style gameplay and settings with survival zombie apocalypse so addictive that I believe it can stand as a gaming experience on its own." "At the moment Rocket [note: the mod's creator] from DayZ is completely overwhelmed by the demand and we're also trying to support users as much as we can alongside our other projects, so it's impossible to think too much about what the future holds for us." That said, I ask what this could all mean for ArmA III, the studio's upcoming sequel, one which looks to vastly improve on ArmA II's sometimes rickety engine. How hard would it be to get something like DayZ up and running on the company's new platform? "There are many aspects involved, for example the environment and different assets in Arma 3, new engine features etc. It's important to understand that there is still a long way to go even after Arma 3 is out until mods are properly configured, ported and matured onto the new platform. "So realistically we may be looking at one year or more from now until we can see something like Day Z based on Arma 3 technology."